Something about this product that makes it different from other flat iron. 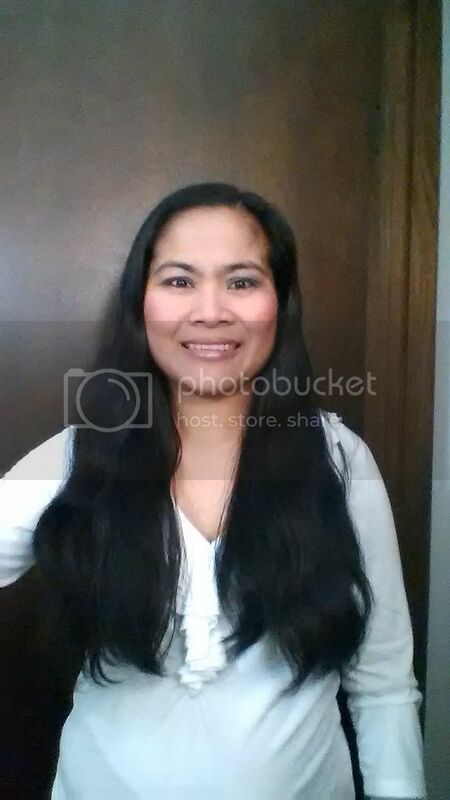 I've used different flat irons for years on my wavy, thick and long black hair. But nothing compares to the result and performance of this flat iron. ISA Professional Tourmaline Ceramic Flat Iron makes my hair looks like a shampoo model. I have received a lot of compliments after I've posted my picture online. So what exactly makes ISA Professional Ceramic flat iron different from other flat iron I've used? 1. It has Smart automatic temperature- a feature that automatically adjust the flat iron temperature to the texture and thickness of my hair. 2. Its made from 100% solid tourmaline ceramic plates- transmit heat faster and evenly. It also emits negative ions that protects and smoothens hair. 3. It uses universal voltage- it will allow me to use it in other country. When I go visit the Philippines that uses 220 volts, I will be able to use it and share it with my sisters. 4. Multi-functions( straightening, waving and curling). Not only I can use it for strengthening my hair but also for curling and making waves. I have not tried doing waves or curls yet. 5. Company gives 2 year warranty and the cord is tangle free. See the difference? Right side was Ironed and Left side was not. 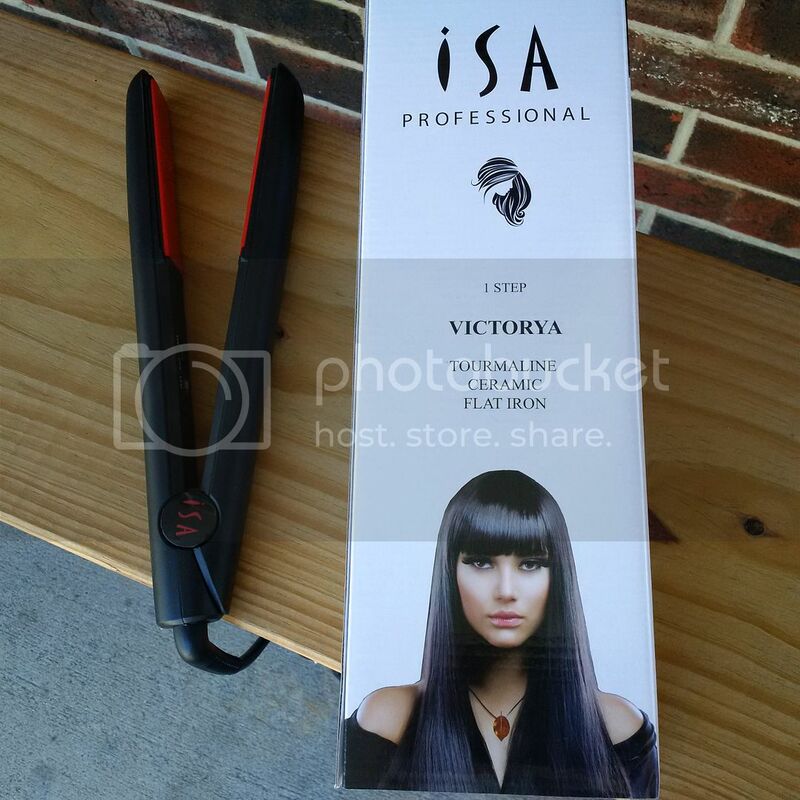 What I think of ISA Professional Tourmaline Ceramic Flat Iron? Like I said, I have tried several brands of flat iron but ISA works better. 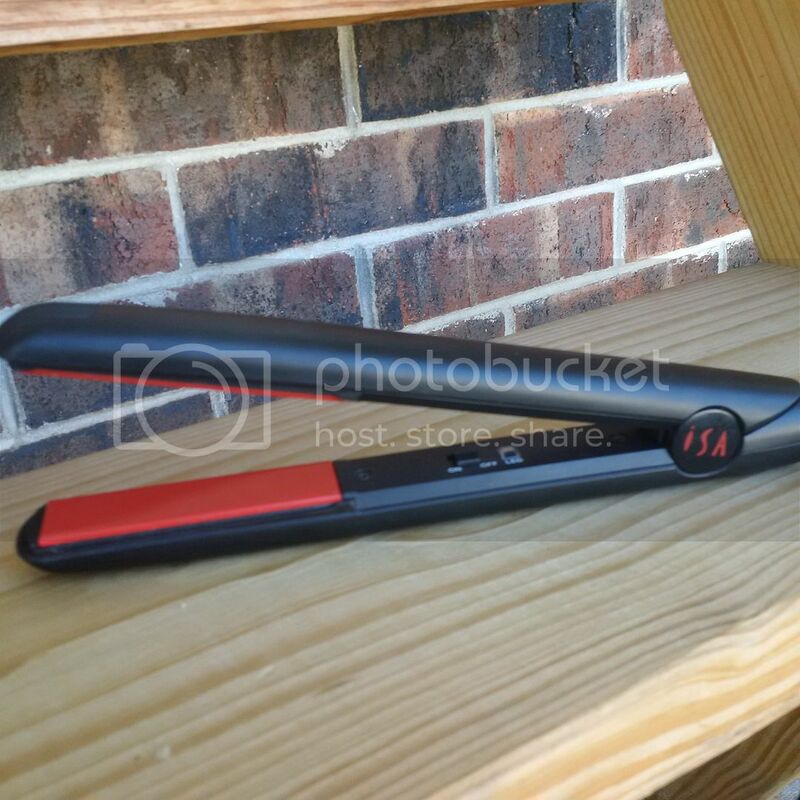 I think the smart automatic temperature is a great feature this flat iron have. I didn't have to adjust the temperature all the time and I don't have to worry about burning my hair. I have not smelled any burning hair ever since I have used this product. Unlike my previous flat iron, not only it dried up my hair but also burnt it too. I like that it is made from 100% ceramic and not just coated with ceramic. It glides to my hair and make my hair smooth, straight and shiny after wards. I have noticed with my old flat iron, my hair breaks a lot and when I use it over and over on the same spot, it made my hair brittle and thinner. I love that it uses universal voltage because I plan to take this along with me when I visit my home country that uses 220 volts. 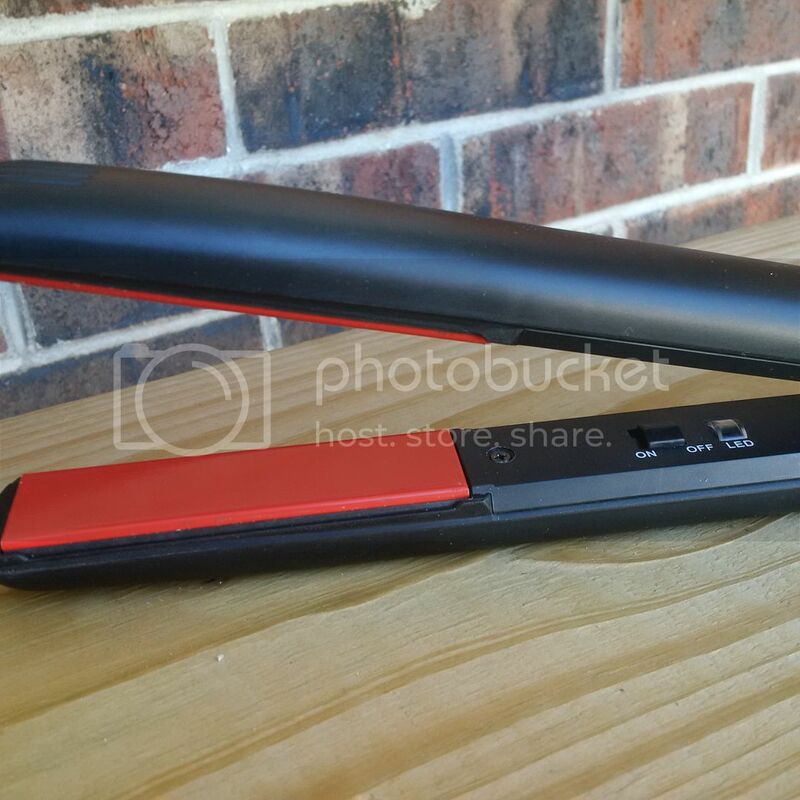 This flat iron is gentle to my hair and using it twice a week won't cause any damage. But I recommend applying hair protectant before using this product for best result. 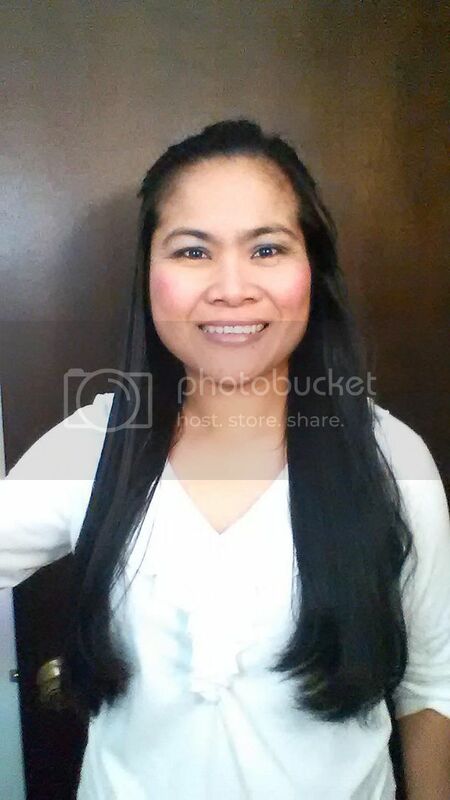 I have not tried curling and doing waves on my hair yet but I will surely do it in the future. I love this product, I let my girl friends tried it and they loved it too. Company gives 2 year warranty and that is awesome. Disclosure : I received the product for Free from ISA Professional in exchange of my honest and unbiased review. All opinions stated were my own. 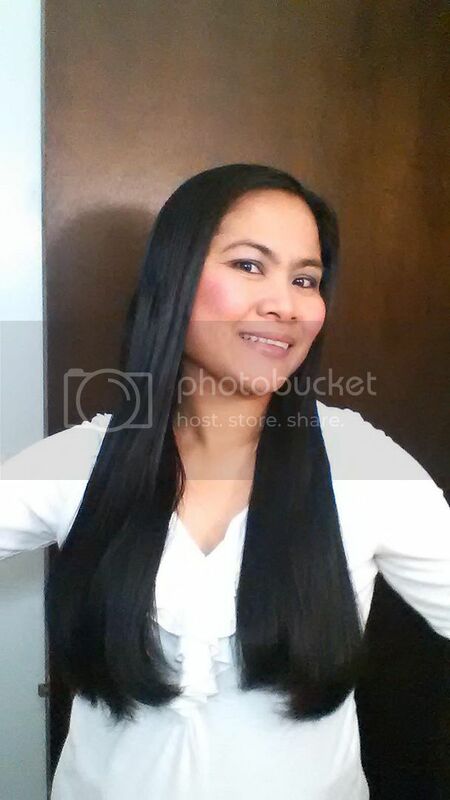 Your hair looks lovely and we are very happy you and your friends love our straightener!